THIS COMPETITION IS NOW CLOSED! THIS COMPETITION IS NOW CLOSED! THIS COMPETITION IS NOW CLOSED! THIS COMPETITION IS NOW CLOSED! We are running a competition with Acer to help you win an Acer Iconia A500 32GB so you can work, play, network better at home, at the office or on the go. The Acer Iconia A500 is a tablet running on Android 3.0 Honeycomb. You can read our review here. UPDATE: A happy Geekzoner donated a 32GB MicroSD card to us so the winner gets not only an Acer A500 but an even better Acer A500! 2. You get an extra entry if your entry has a picture of your existing rig. Remember to upload the picture to Geekzone, then use the Compose Reply button to post your reply with the picture. Do not post in a separate entry. Also you can only edit your post in the first 15 minutes, so have the picture ready before posting. 3. If you are on Twitter and want additional entries then use the retweet button below to post to Twitter about this competition. You can send this out once a day and will get one extra entry per day. Note the strict only one entry per day rule. No Twitter spam. Also you only get additional entries on Twitter if you replied to this thread first. This competition is open until the 25th May, when a single entry will be drawn. Open to New Zealand users only. No purchase necessary. I bought a eken m001 about 4 months ago to play around with. Its been fun, tried some custom roms used it for browsing. Developed a few apps and tried them out on it. I need the full size Android experience ! I have no tablet at present but use an android phone which I love but is too small for all the webby browsy whiz bang things I want to to with a tablet. I need at least a 10" display with good sized keyboard. I have been counting my beans to see if I could afford to buy at least the 16GB version, nothing yet. Being poor and unable to update my iPad, which is ancient, to an iPad 2, his Steveness will soon cast me unto the outer pits of uncoolness. Also, we all know Android is going to win. Together these facts make it imperative that I switch camps, immediately. Here is a photo of my iPad with Travis Russell's Signaling System #7, Fifth Edition, in the background, to prove I am an ubergeek. Note how the iPad is also displaying Maurico's Twitter post. Help me, Freitasm Kenobi, you're my only hope! I don't have a tablet or a laptop at all! 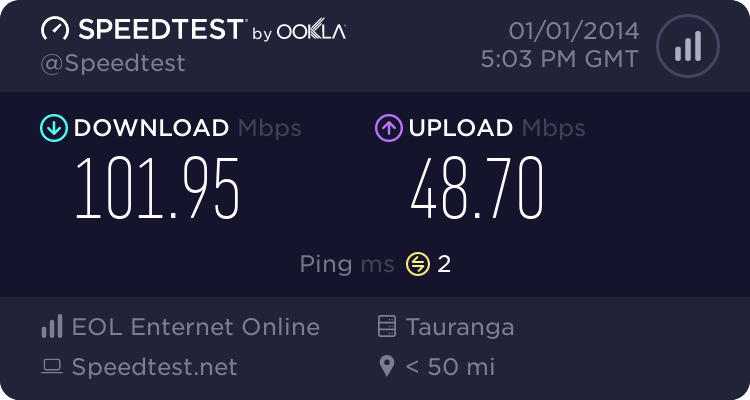 I need something to use in the lounge for internet browsing, and something the kids can use at the dining tablet for their homework, and somethign that can stream/play my music and movie media collection. With a dual core Tegra thingumy I think the Iconia beats all the netbooks around and would suit me and the rest of the family perfectly. My Tablet based experience revolves around a fountain pen and a pad. Battery life is great, but I can't access the FountainPen online store - which may be a bug. I tried writing a perl script to fix the problem, but alas I can't find an interpreter to work with my model pad. I need the Acer Iconia for my wife, ever since she saw and used the brother inlaw's iPad she wanted a tablet and I don't like Apple, so the Iconia will fit the bill just fine. Also she can leave my SGS alone. I'd love one of these tablets, as it's my partner's birthday coming up and her laptop is just... about... dead. She's on an Android phone now, and this would be perfect for her needs. I have been looking at a tab for a while to replace my ipod touch, to replace my kobo, and to use as a business tool for process mapping, note taking and the like. I would give my left one for this!